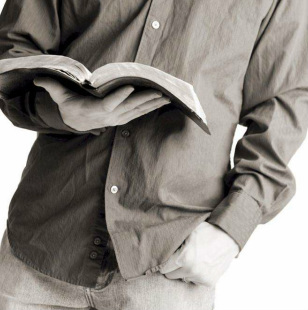 The Bible study varies but is always applicable to the lives of adult men. This study is usually led by the Pastor and includes Bible reading, discussion, question and answer sessions. Sometimes books on the Bible are also read, studied and discussed. Any men are respectfully welcomed to join us as we grow in faith, hope, and love. In the past, the men's group has studied the books below. Click on each link to get a summary of the book and what topics are discussed during this class.